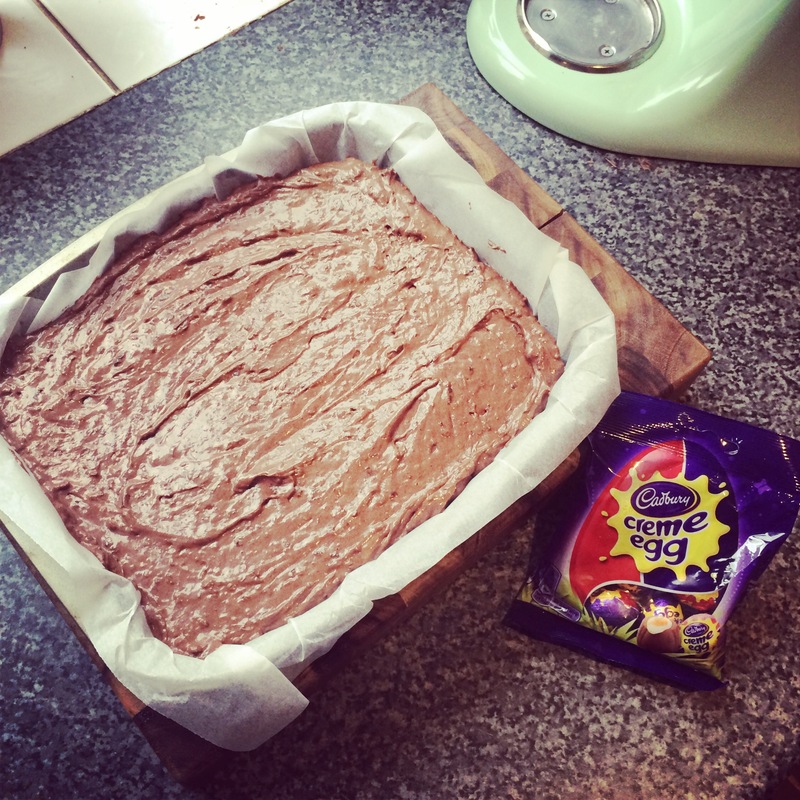 Cadbury Creme Egg Easter Brownies! 5 weeks since my last post! 5! Where have I been? 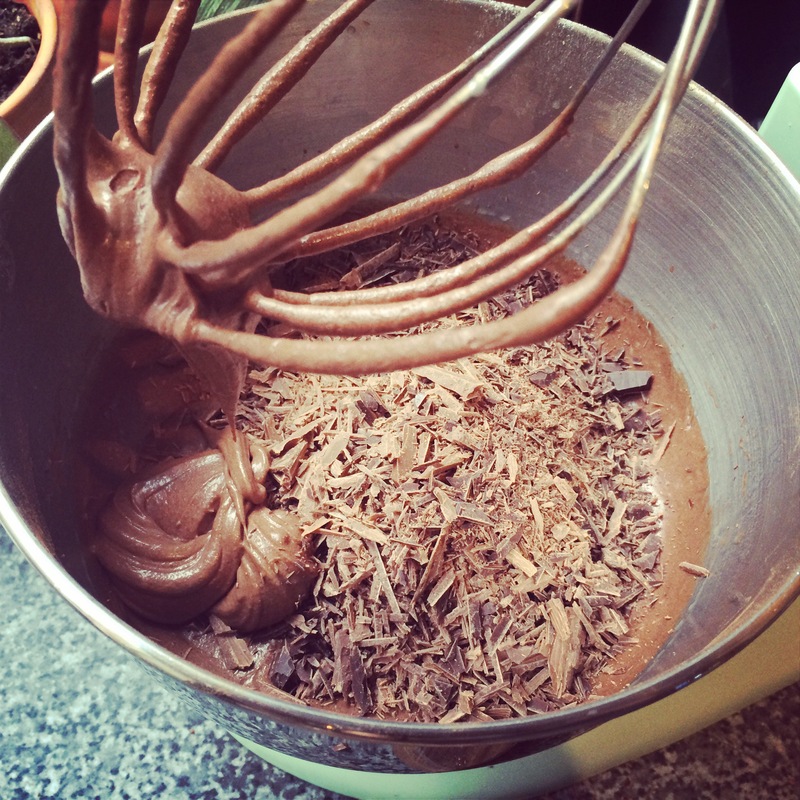 Well, my lovely fellow bloggers, I have been prancing around Budapest, attending theatre shows, watching gigs with friends, generally being smug and giddy about our new engagement and ….. baking of course! 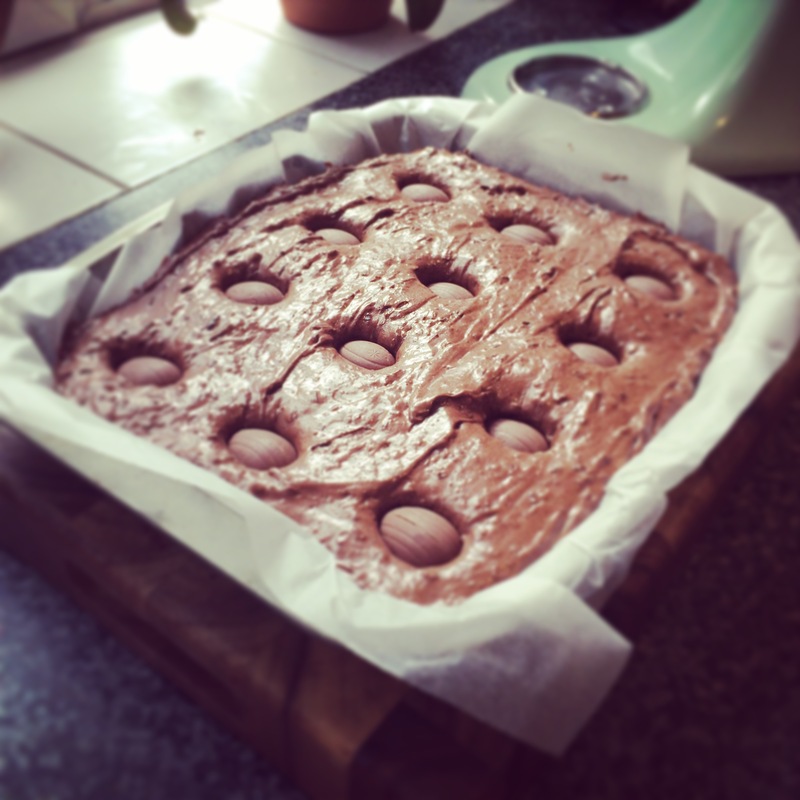 As you are all well aware, Easter was a little while ago…..but, I baked these little beauties! 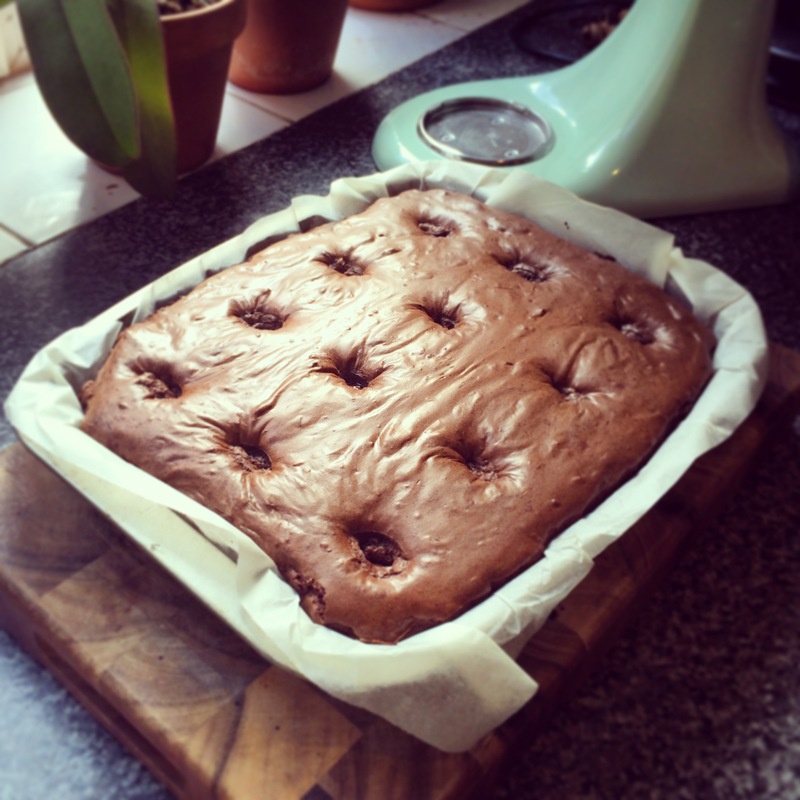 The perfect brownie – a recipe I adapted form the Hummingbird Bakery! They were really delicious and an easy variation on my normal brownies…these, like my standard brownies, didn’t stick around for long! 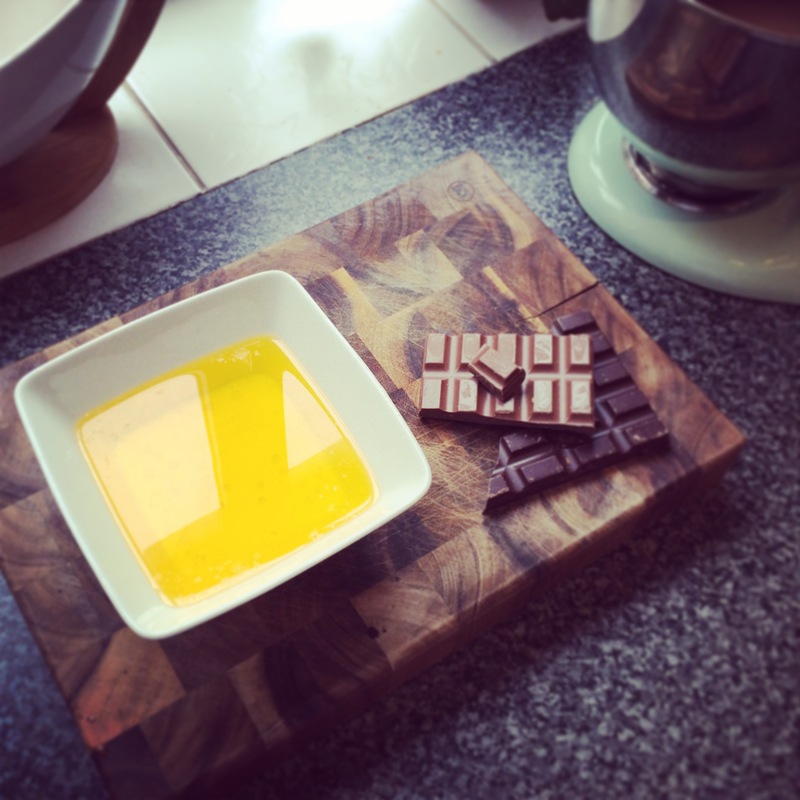 Ingredients and recipe below, enjoy! 6. 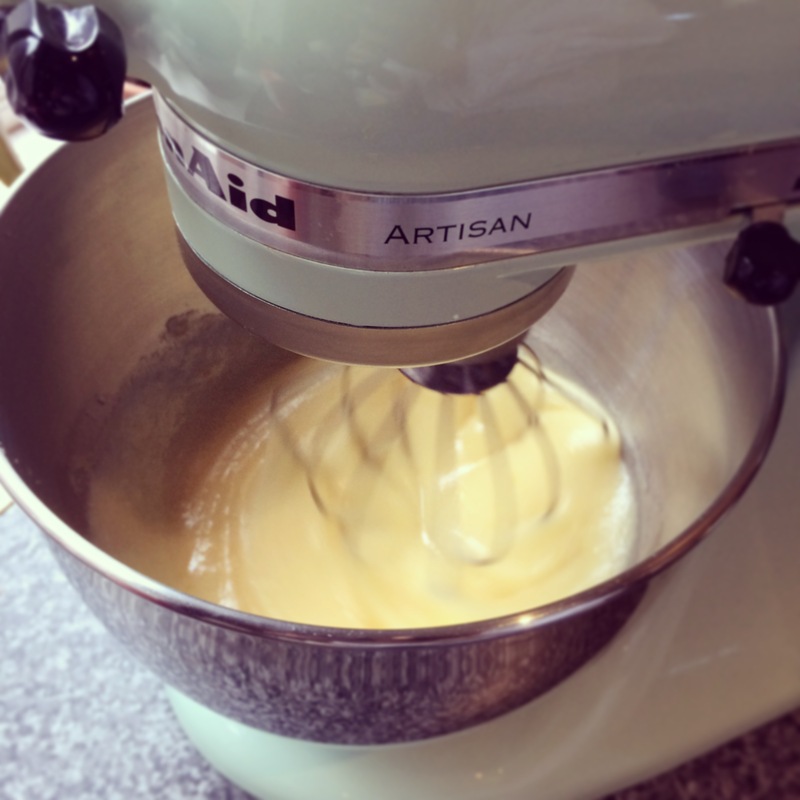 Bake in the over for 30-35 minutes, or until the top is firm but the centre is still soft. 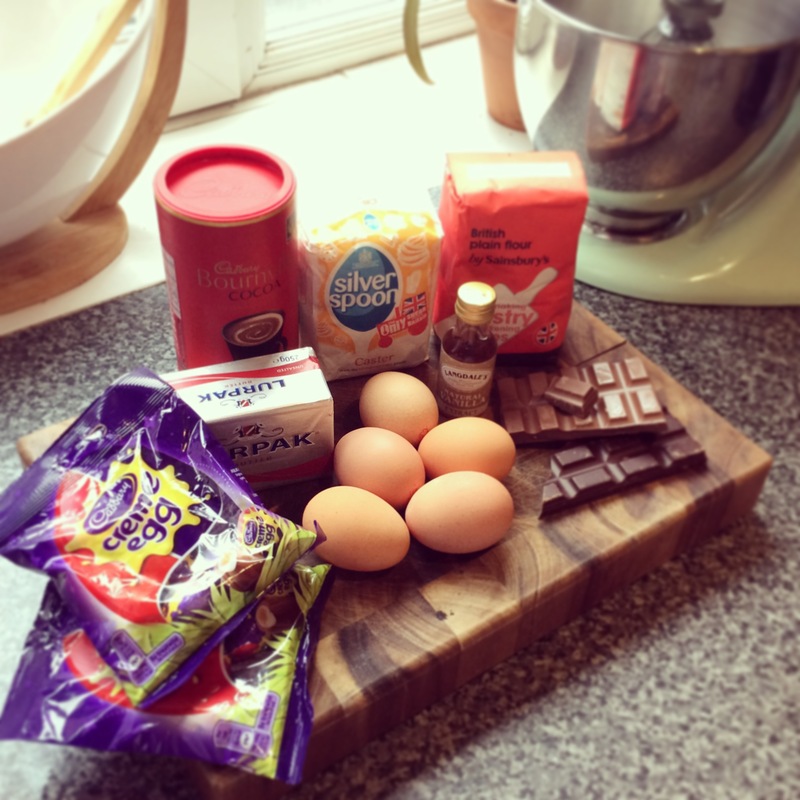 This entry was posted in Home Made, Tray Bakes, Uncategorized and tagged Brownies, cadbury creme eggs, chocolate brownies, easter, easter eggs, hummingbird bakery by stephandpenny. Bookmark the permalink. Fantastic! 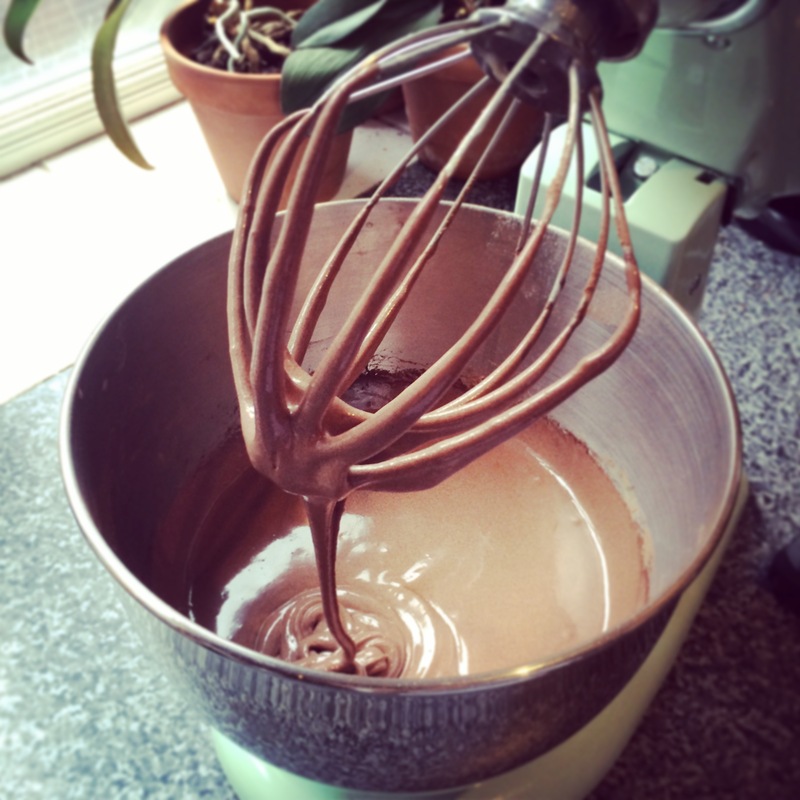 I want a piece of this right now! Love Cadbury Creme eggs, but somehow missed them altogether this Easter. Gotta make up for it now, right?